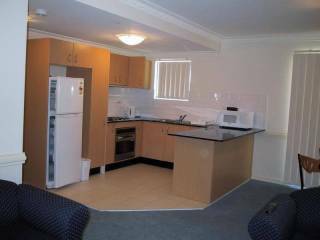 Best Sydney Deal for this brand new three bedroom property. Modern, stylish and comfortable - Can sleep up to 8 guests, All Linen and Towels provided. Fully self-contained Bedding Configuration: 2 Queen and two Single Beds. 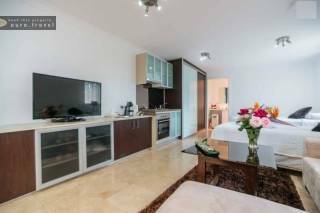 PERFECT - CONVENIENT - AFFORDABLE SYDNEY ACCOMMODATION FOR FAMILY & CORPORATE BOOKINGS! 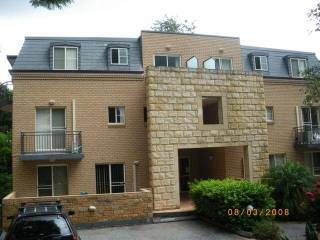 Brand new and stylish, VILLA MERRYLANDS 7A is a spacious, ultra-modern 5 Bedroom Townhouse in Central Western SYDNEY, only 25km from CBD. Affordable, Modern Accommodation for Groups, Families or Extended Corporate Stays. Short or Extended Stays Welcome. 4 Bedrooms, Sleep 8-12 guests.Homes located next door to each other, great option for large groups travelling together. GLENFIELD VILLAS in Sydney are brand new, stylish and modern FOUR bedroom homes conveniently located in the same street. There are 12 almost identical villas, perfectly suited for large bookings, each one able to accommodate 8-10 guests. 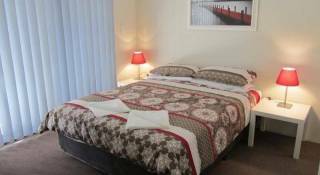 Villa Homelea in Sydney are two beautifully designed, five bedroom properties, located next door to each other. They are a perfect accommodation solution for large groups travelling together.